Dry Clean Super Center of Wylie works hard to bring the most extensive set of top quality dry cleaning services to the community. No matter what you need, you can be assured that the services we offer will be of the highest quality. Please choose a service below to learn more about how we can help you to look your best! 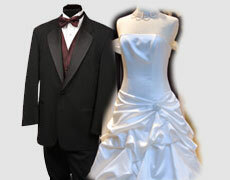 From tuxedos to wedding gowns. 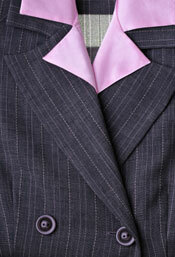 Our professional staff provides expert gentle care when handling all of your most valuable garments. 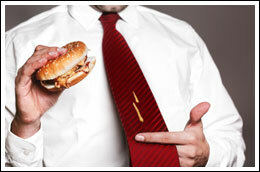 Spot removal is a priorty with our cleaning process. Simply put, we use trained staff members to remove stains using the correct methods and chemicals without damaging your garments. Our goal is for you to look your best! That's why we customize our laundered shirt process. You chose the amount of starch perfered from none to extra heavy. Need your shirt folded or boxed. NO PROBLEM! We also inspect each shirt and replace buttons when needed. The end result, you have a crisp, clean expertly pressed shirt. Your dry cleaning with be handled with a personal touch. Each garment is inspected and separated by weight, finish, and color. Delicate items are furthur separated and cleaned appropriately. The dry cleaning process is then performed. 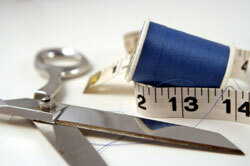 Our professional staff then re-inspects each of your garments to ensure superior quality has been met.